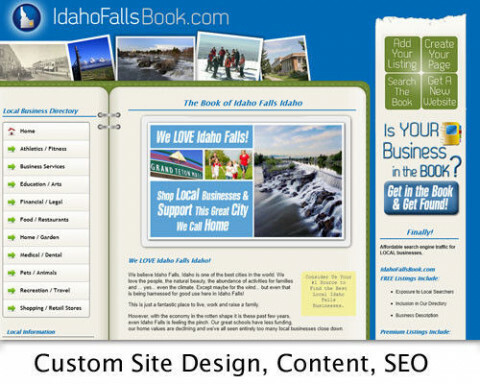 Click/tap here to find the best Idaho professional website designer for your needs! 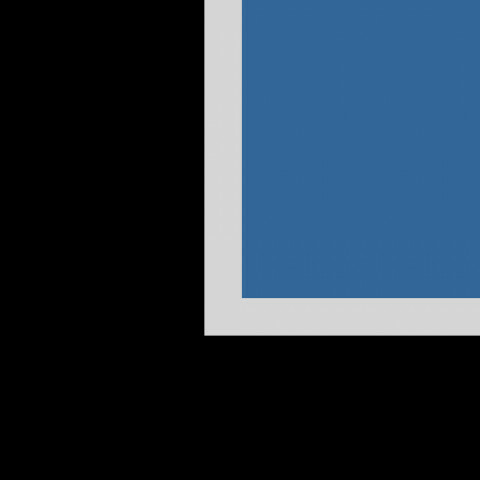 Santiam Communications provides reliable and effective web site design, development, SEO services and affordable internet training. Service is regarded top notch and friendly. 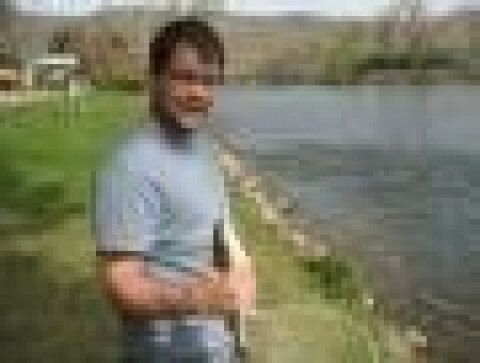 More than 23 Years Experience in Website, Mobile and Graphic Design. 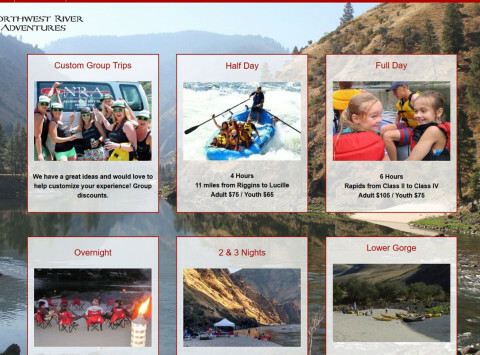 We are a high-energy, creative Web Design, Hosting, and Training company located in Boise, Idaho. magmag, founded in 2005 by Brant Schroeder, is a creative agency that produces enduring results for our clients. 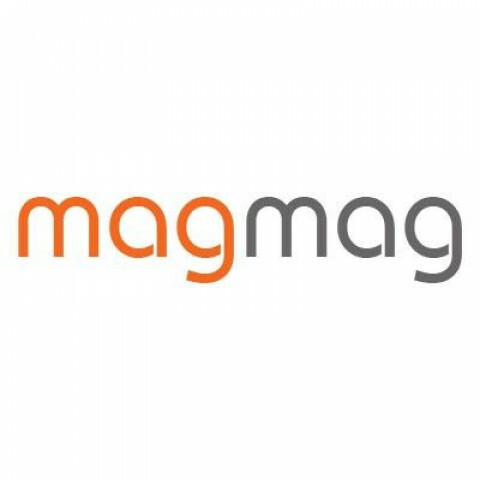 magmag has experience working with start-ups, budding businesses and established corporations. We have won national awards for our work and have had the opportunity to work with small non-profits like the Palouse Ice Rink and large corporate entities like Pac-12 Properties. We combine our customer focused approach with technical expertise, commercial know how and strategic decision-making. We have been helping businesses with their digital and marketing needs for over a decade. We can help you with product strategy, brand identity, user experience design, user testing, frontend development, backend development, mobile design, customer applications, responsive design, and marketing or just basic business consulting. We are a quality resource for businesses that want to take their web presence to the next level through new media marketing, social media, search engines, web design and development, mass email marketing, content generation, analytic and tracking, conversation monitoring, and a wide variety of solutions tailored to your business, no matter the size or industry. We are excellent at doing research to find specific niches, topics, conversations and techniques that are especially applicable to your personal business needs, audience, goals with online marketing, and target market/geographic location. The real significance of internet marketing is that there has been a major shift. The reason newspapers and television are struggling and even dying, is that no one wants to (or has to) deal with the automatic or mass produced content anymore. 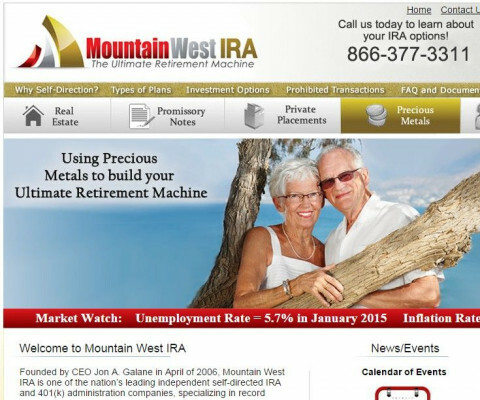 Customers now can receive personal attention and customized solutions. Business, especially online marketing, should be done a different way. You as a marketing customer, and your business's customer both deserve more. 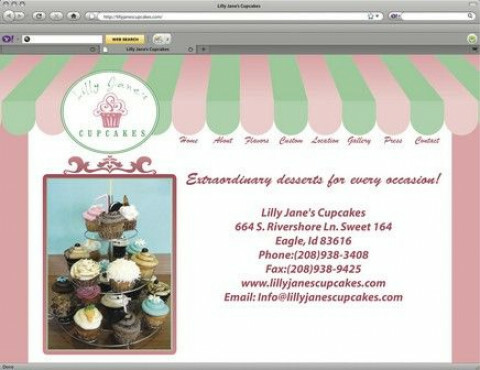 A personal touch, and a customized and targeted approach are key to online marketing. Finally, we specialize in creating unique, creative, innovative, viral, and social approaches to spreading your message. We don't do boring, but we can make even the most boring business valuable to online searchers! 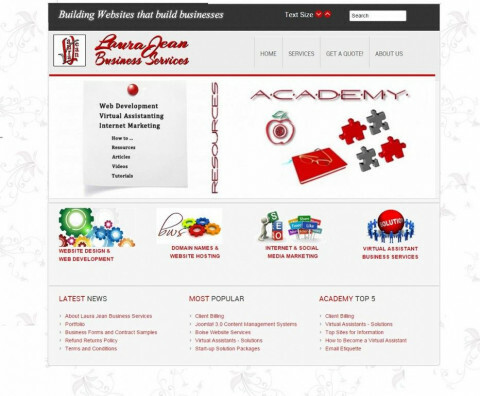 Website design, search engine optimization, content creation and do-it-yourself website building education. 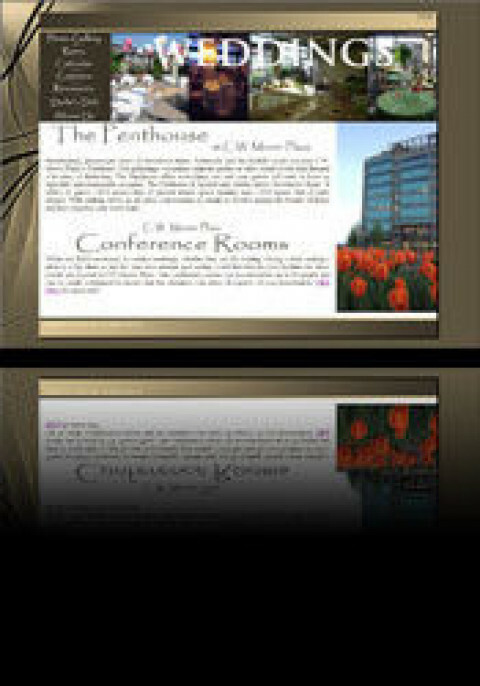 We specialize in website design, local search marketing, and search engine optimization. Using in-depth keyword research and expert website construction, we can get your site listed at the top of google, yahoo, bing and local search engines. We build quality sites that get you found by your prospective customers, pre-sell them on your business and have them ready to buy from you at first contact. 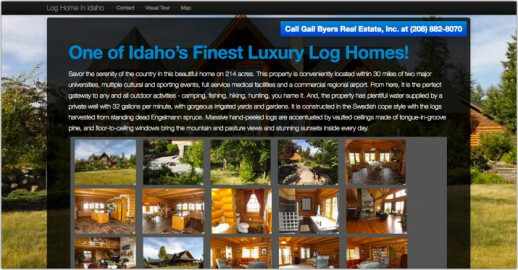 Building websites that build businesses. 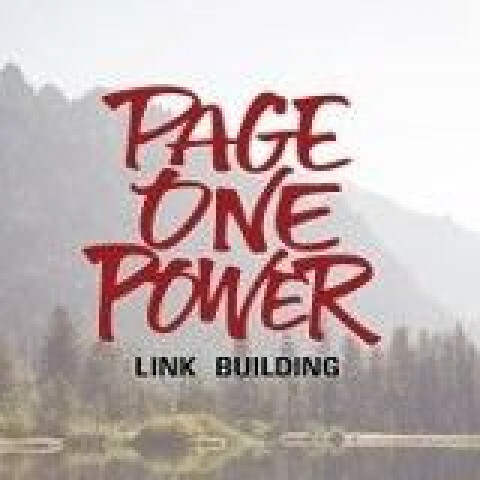 Our customized full-service link building company focuses on generating high-quality links to your site using our knowledge of the industry and proven strategies. 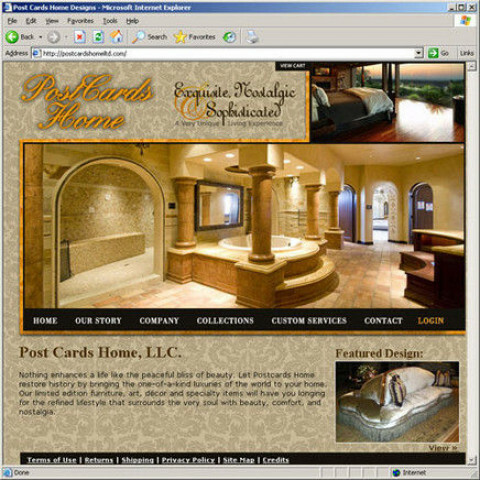 Since 2000 Clean Web Design has been helping small businesses like yours establish a successful web presence. To get your attractive, affordable, and easy to update website - that brings you new customers by providing the information they need quickly - contact us. Visit CleanWebDesign.com to find out more.